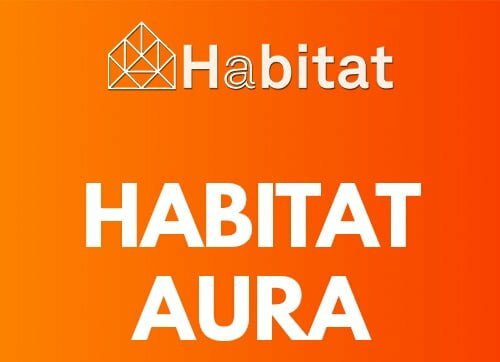 Habitat Aura is a brand new residential apartment project by Habitat Ventures in the rapidly expanding neighborhood of Arekere, Bannerghatta Road, Bangalore. Find Details on Price | Reviews | Offers. 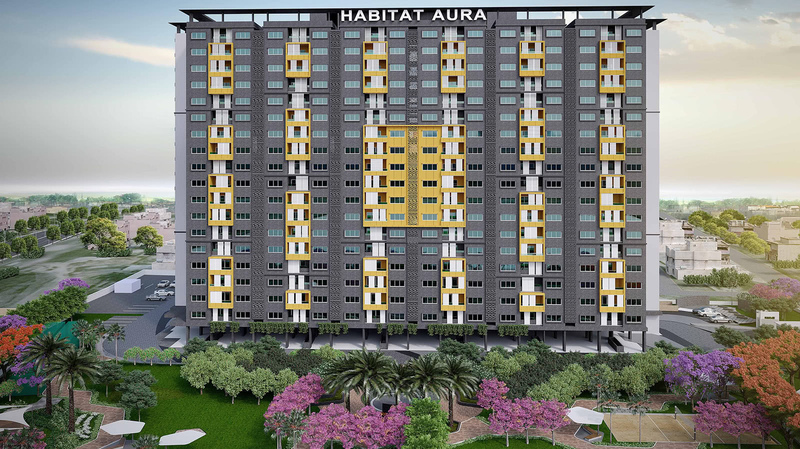 The residential enclave, Habitat Aura features the very best in Habitat Ventures luxury segment. The project offers spacious apartments with luxurious features. Beautiful landscapes all around Habitat Aura makes it more special & Elite. The builder is guaranteed to bring a quality living experience to the community of Arekere, Bannerghatta Road with brilliant architecture and equivalent lifestyle in Habitat Aura. Habitat Aura Location has excellent connectivity & it is located at the heart of Arekere, Bannerghatta Road. Amenities at Habitat Aura include a fully equipped clubhouse, landscaped gardens, gymnasium, swimming pool, recreation rooms, outdoor sports courts, children’s play area, party hall, and meticulously planned with utmost importance to state-of-the-art 24/7 securities. Living, Dining, Kitchen, Bedroom: Vitrified tiles flooring & skirting. Utility, Balconies: Anti-skid tiles flooring / vitrified tiles. Wash basins for toilets of ‘Simpolo’ or equivalent make. Arekere, Bannerghatta Road is a developed neighbourhood in South Bangalore with Hulimavu, Vijaya Bank Layout, and more areas developing around with a number of residential projects being launched. Very close proximity to Upcoming Metro Stations, Reputed Schools, Speciality Hospitals, Multiple malls, IT Parks, Business areas and more. Location and proximity to JP Nagar, BTM Layout, and South Bangalore makes Habitat Aura a great option for Personal use / Investment. Traffic Bottlenecks around the project area during peak hours.